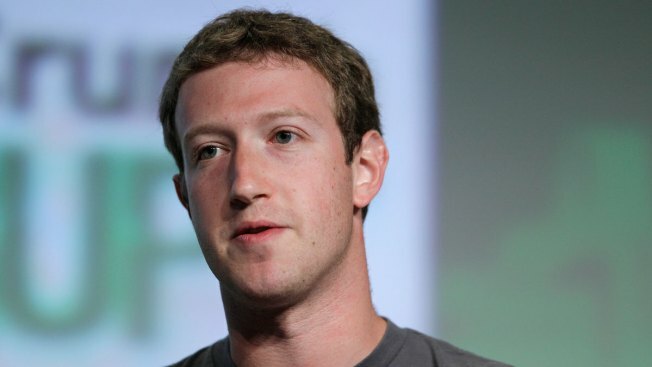 Facebook CEO Mark Zuckerberg is creating more space around his Palo Alto home. The billionaire and his wife, Priscilla Chan, plan on razing four homes surrounding his property on Hamilton Avenue and Edgewood Drive and replacing them with smaller ones, according to an application submitted to the city last week and plans posted Monday. Zuckerberg paid $30 million for the homes in 2013, well over the market rate, because he was concerned about privacy, according to The Mercury News. The couple filed the application to demolish the existing homes and build new ones that would be 20 percent smaller. The Crescent Park neighborhood association says it understands the couple's need for privacy, but it worries about how they will use the surrounding properties. "Is he gonna use them to house guests?" said Norman Beamer, president of the Crescent Park Neighborhood Association. "Is he going to sell them to ordinary families so they'll have a home to live in? Is he going to house employees there?" A letter from the property managers dated May 16 was distributed to neighbors informing them of the application, The Mercury News said.